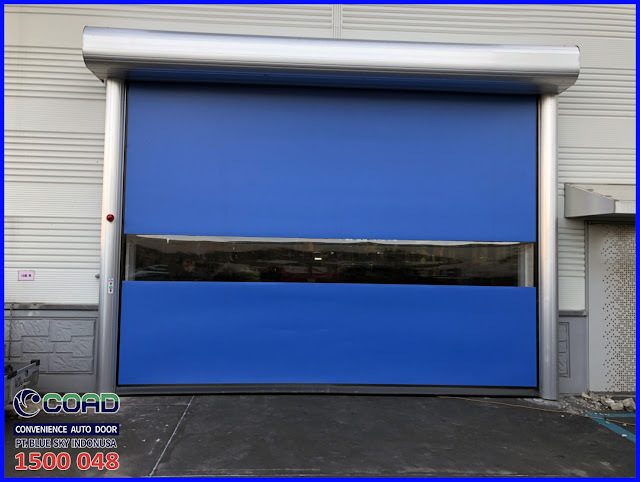 High Speed Door generally has the same function, which is used in the industry to protect from outside the room. 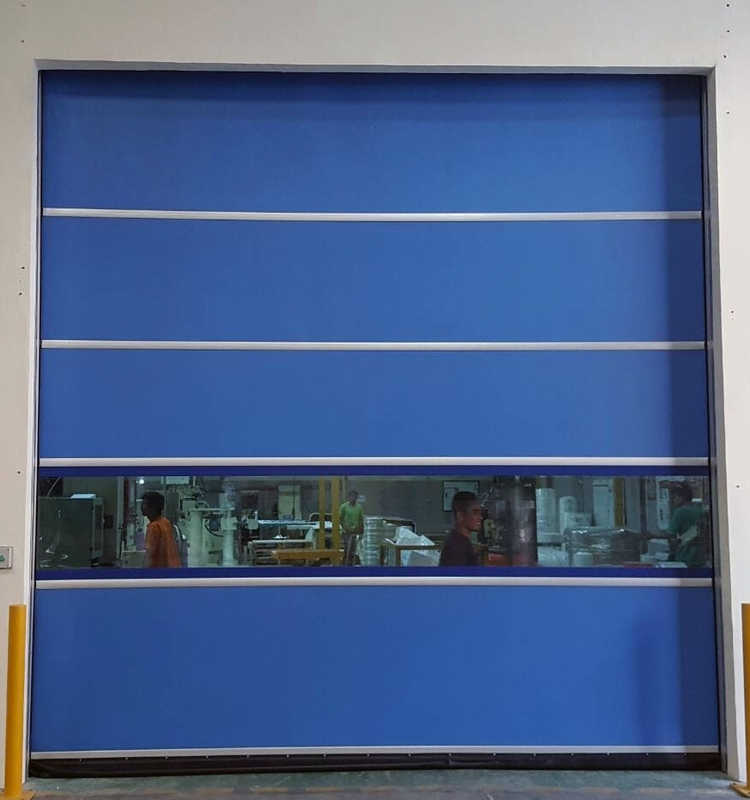 High Speed Door keeps the room temperature stable, prevents the entry of dirt dust and even insects that can disrupt industrial products. 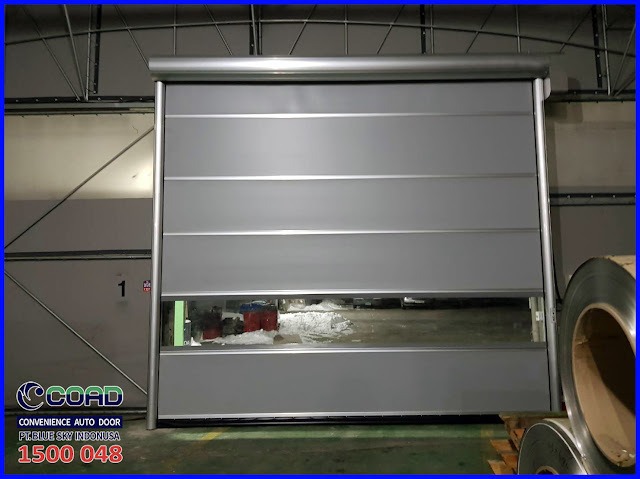 High Speed Door COAD has a difference compared to high speed door in general. 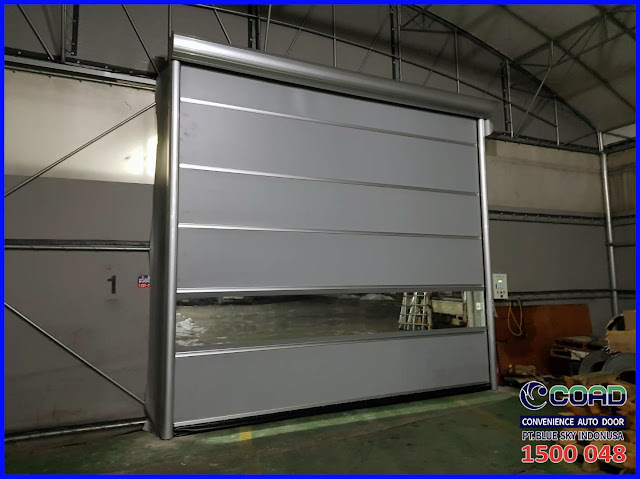 High Speed Door COAD uses high quality materials imported from Korea. 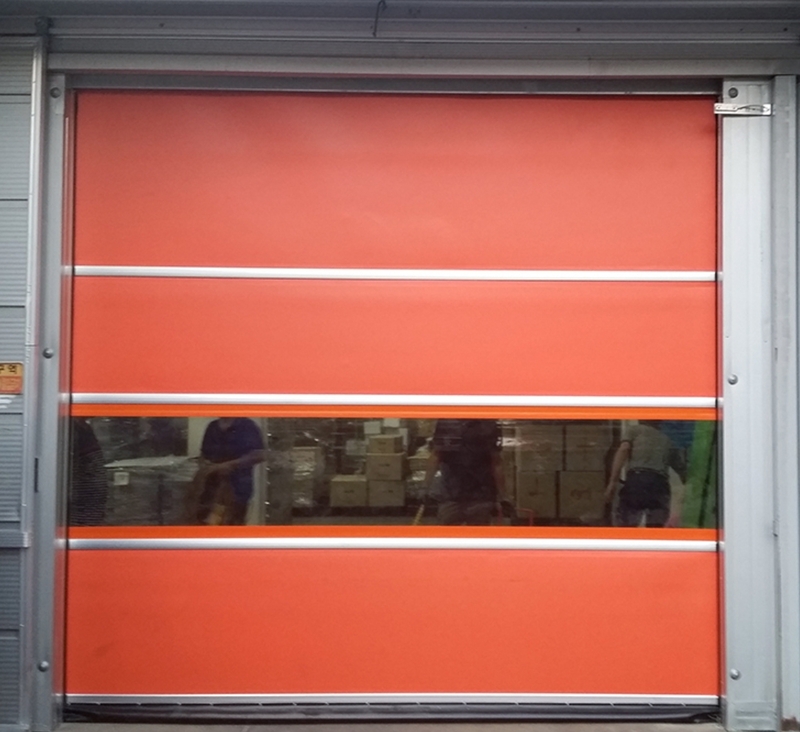 Korean products are well known for quality and endurance, putting forward innovation and technology and security of course. 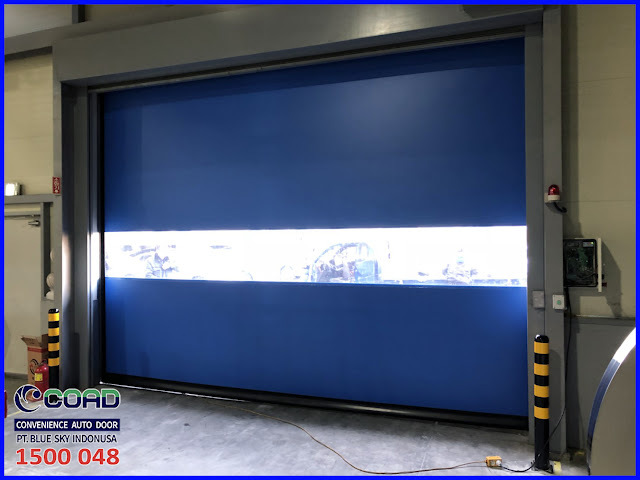 In hot and humid conditions, other competitors using steel will be easily damaged and rusted, and use thin sheets so that doors will be easily damaged and can not be used for long periods. 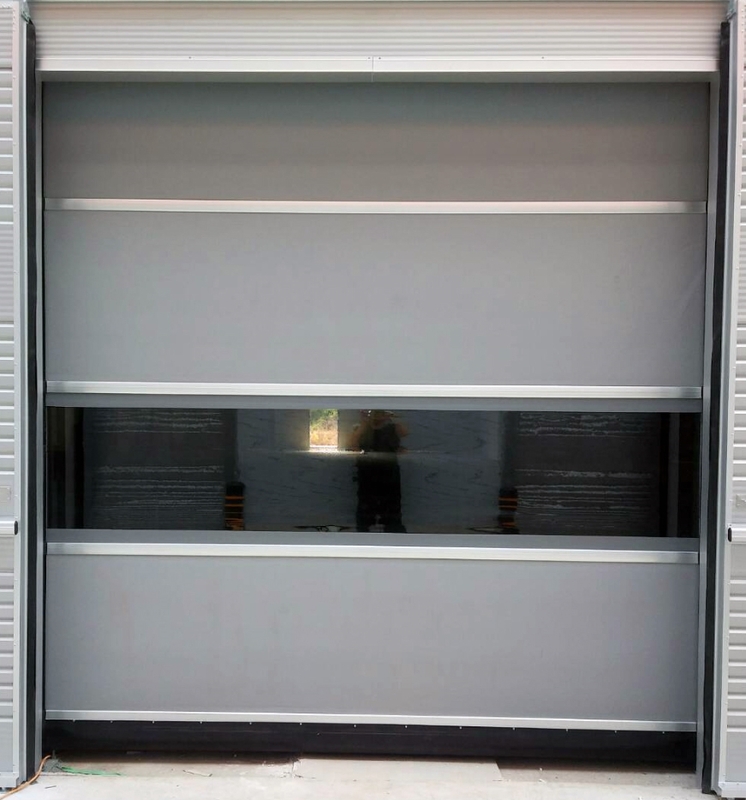 While the High Speed Door COAD uses a strong Aluminum material and a 2mm thick Sheet so it is not easy to tear. 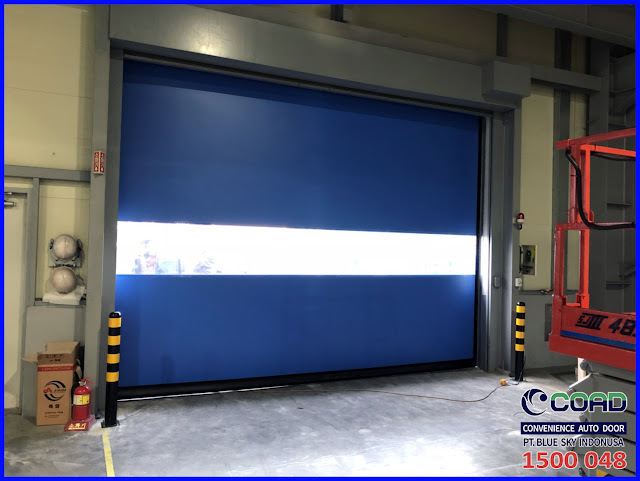 High Speed Door COAD can be used in the toughest conditions or high usage. 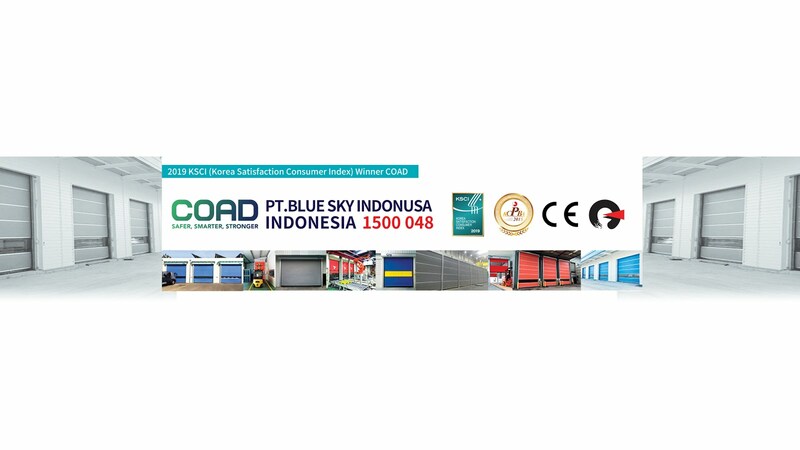 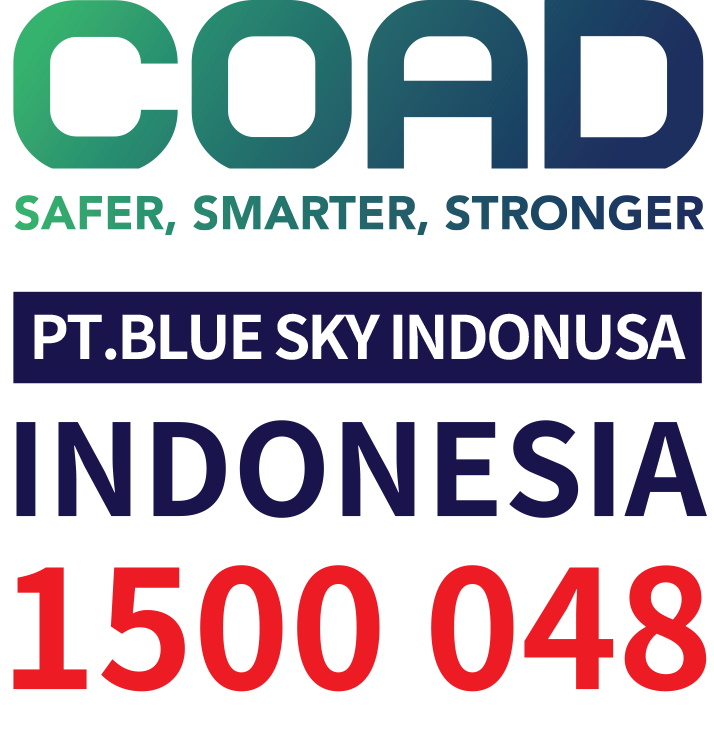 0 Response to "High Speed Door COAD Using Strong Aluminum Frame - High Speed Door, COAD"